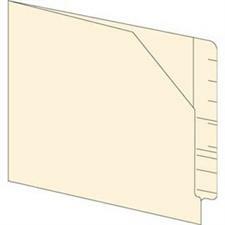 Automotive Economy File Envelopes, Perfect Filing Envelopes for Lightly Used Files, Letter Size - The eco-friendly choice for general filing. Front is Printed with Spaces for Name, Home, and Business Phone Numbers plus Addresses. 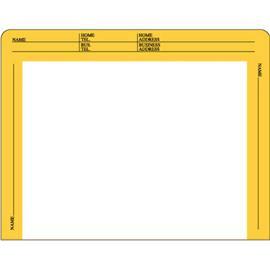 Do you need Custom Automotive Envelopes? Can't find a envelope to fit your needs? 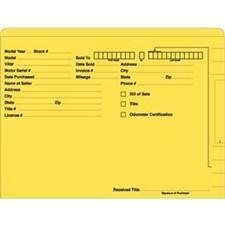 We make Custom Printed Envelopes to your exact specifications. 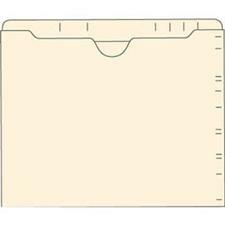 Custom Envelopes are available in a variety of materials and colors.